Unless you have a heated pool, you probably won’t use it much during winter. And because you’re not using it, you might not feel the need to clean it. Regardless of your pool design, our Sydney pool experts will tell you that leaving your pool unattended for three months is a bad idea, especially with the rain levels we are getting this year so far! You want to keep your water flowing, so it doesn’t get stagnant. You also want to prevent algae and bio-pests like frogs that may want to use your pool as a winter breeding ground. How can you keep your pool pristine for spring? You may have considered connecting your pool, and winter is the perfect time to do it. You can put in a connect box and a digital operation panel, then link it to the mobile pool app on your phone. This lets you check the pool chemicals, levels, and chemicals without removing the cover, even when you’re overseas. For it to work, your house has to have a stable WiFi connection that extends to the poolside, and your phone has to have internet access. 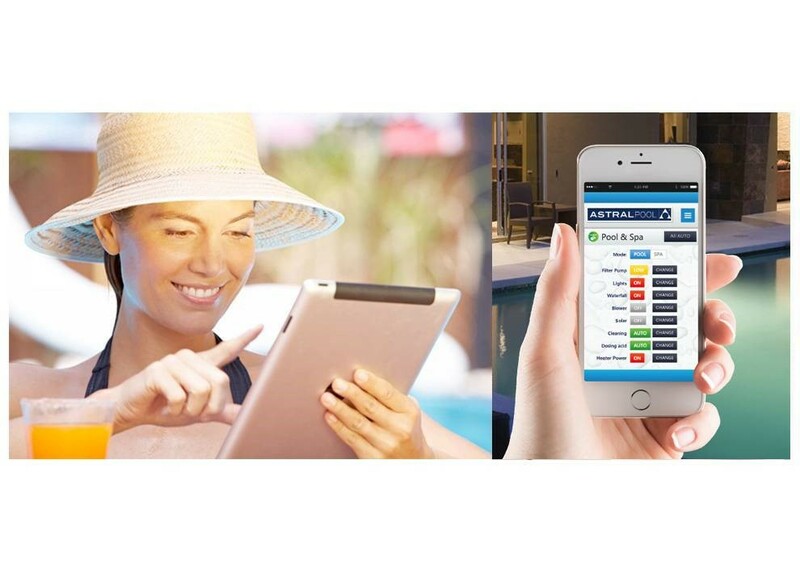 Your app can let you manage your pool lights and even run the pump remotely. For this purpose, Blue Haven Pools partners with an app called Connect my Pool by Astral Pools. If you’re sure you won’t be swimming, close the pool. Test the pool water and add the necessary chemicals to ensure its pH is 7.2 to 7.6, calcium is 175 to 225 ppm, alkalinity is 80 to 150ppm, the stabiliser is 30ppm, and chlorine is 1 to 4ppm. Add some algaecide as well. Clean, dismantle, and store all your pool accessories including brushes, vacuums, skimmers, ladders, and filtration pumps. Cover the pool, ensuring the seals and fastenings are secure. You may opt to keep your pool open, in which case you should invest in a good pool cover. It will keep biodegradable dirt like leaves and twigs out of your pool, and can also keep out waterborne animals and insects. It will prevent rainwater and runoff from introducing contaminants to your pool, and will also minimise your pool maintenance duties. If you’re just going to cover the pool without closing it, remember to run the pump for six to eight hours a day. This prevents the water from stagnating and becoming toxic. Don’t turn on the heater though, since this will encourage micro-organism growth. Sunlight and changes in temperature could make micro-bugs thrive beneath your pool cover, especially if it’s not made from a solar-blocking material. Therefore, whether or not your pool is closed, it helps to top up the chemicals every few weeks. You can pull back a corner of the cover and test the water, then top up your chlorine and algaecide as needed. 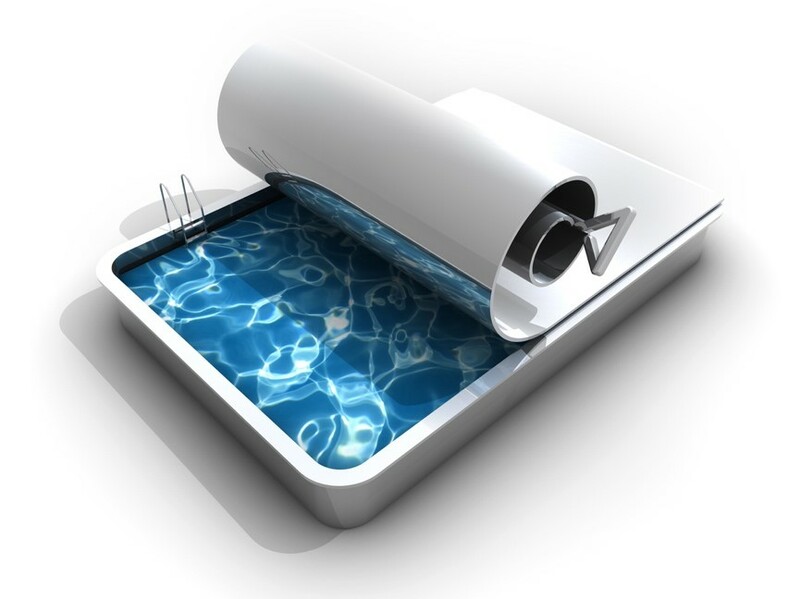 This ensures your pool will be in healthy, usable condition when you’re ready to resume swimming. For more tips on keeping your pool safe over winter, call Blue Haven Pools today on 13 20 25.